In the day, when we view a landscape, our eye naturally rests on the focal points: a stone bench, specimen tree, urn or garden vignette. In the evening, these features may be lost. 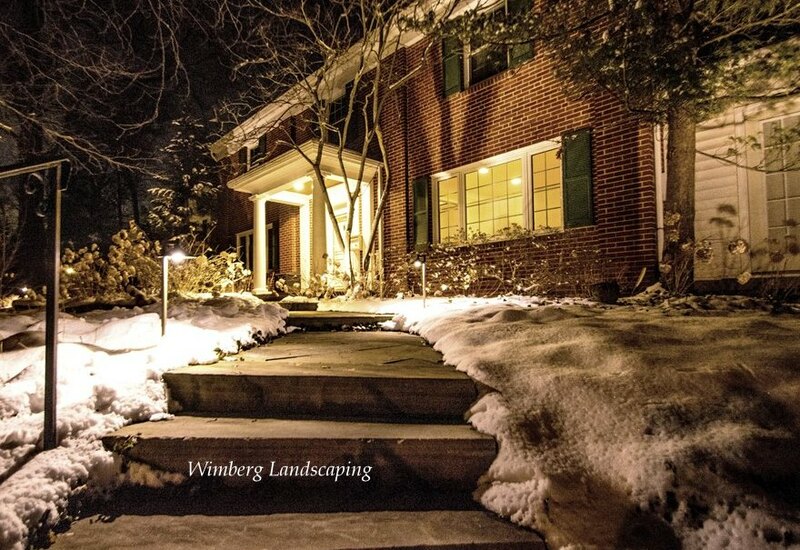 When decorative lighting is incorporated into the landscape design, key features of the landscape are highlighted when the sun sets. Many homeowners seem to look at lighting as an extra, an indulgence perhaps. You wouldn’t decorate a room and not include lighting, so why do this with your exterior living spaces? A landscape with a solid design has features that can be illuminated with professional lighting so to be enjoyed any time of the day. Stone walks and walls, your house number, a tree with exfoliating bark, a large planter with a seasonal display, even the gently curving garden beds can be brought to life with outdoor lighting. To learn how we can accentuate the best features of your home’s landscape, call us today.